Discount Asphalting has been owned and operated by Kevin Forster since 2005. Discount Asphalting has been owned and operated by Kevin Forster since 2005. The business specializes in providing professional residential and commercial asphalt and concrete works. Areas Covered : Frankston, Langwarrin, Peninsula, Chelsea, Mornington, Bayside area Melbourne. Discount Asphalting has been owned and operated by Kevin Forster since 2005. The business specializes in providing professional residential and commercial asphalt and concrete works. We specialize in all phases of asphalt & concrete from repairs to new installations, removal and replacement of driveways, car parks, work yards, pathways, factories, tennis & basketball courts, crossovers, speed humps, crack sealing as well as asphalt repair work (incl. road repairs & traffic management) and re-sheeting. 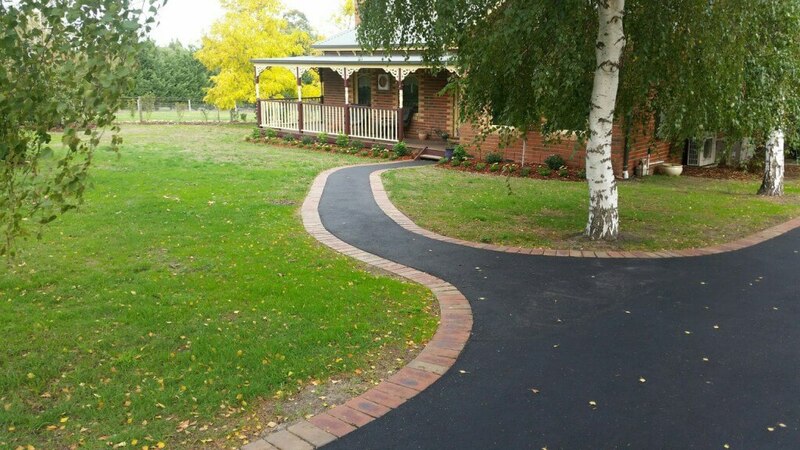 We (trusted asphalting contractors) are committed to the principle of quality service and product delivery and through our partnership with Boral and local concrete suppliers we deliver superior materials that continually meet or exceed our customer’s expectations. 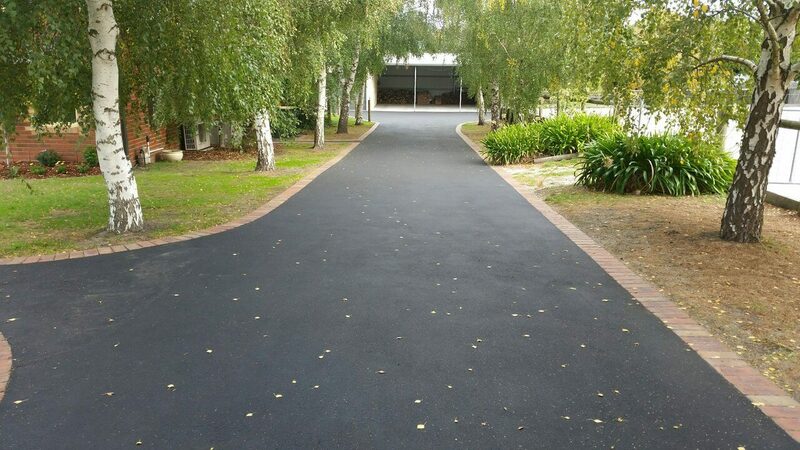 We specialise in all phases of asphalt and concrete from repairs to new installations, removal and replacement of driveways, car parks, work yards, pathways, factories, tennis and basketball courts, Paving services, crossovers, speed humps, crack sealing as well as asphalt repair work including road repairs and traffic management, and re-sheeting.